No gear? No problem! 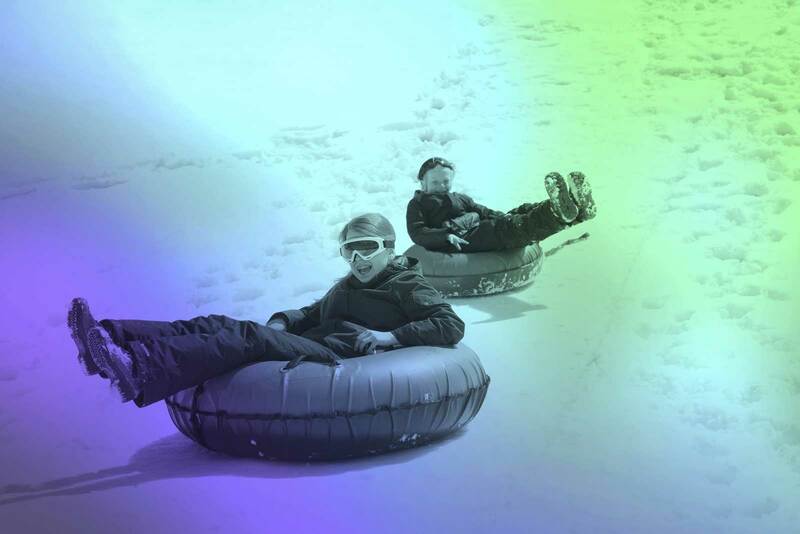 We’ve got everything you need for a fun and safe day on the slopes. You can rent a full package for all the equipment you need or choose items individually. 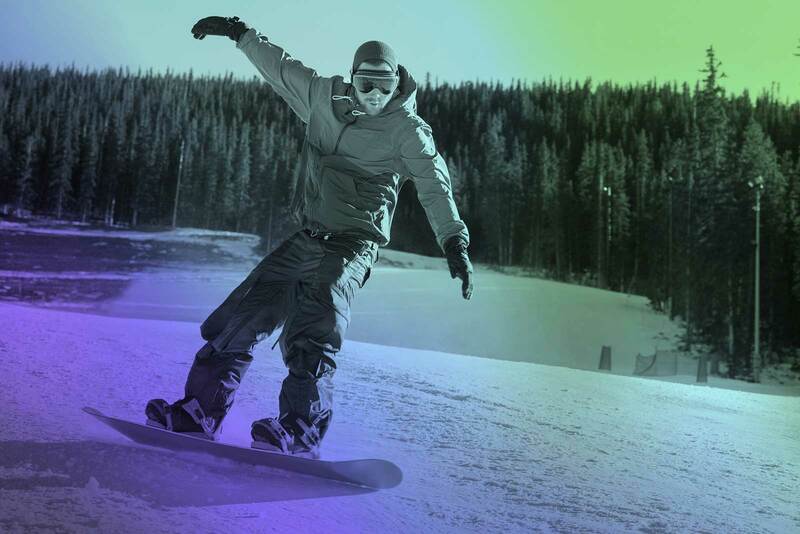 We offer skis, snowboards, boots, bindings, poles, helmets as well as clothing items like jackets and pants. Plus, our friendly staff is here to help you find the right size and fit for your comfort and safety. All our rental equipment is first-come, first-serve. Getting fitted correctly is a very personalized process so it can take some time. Expect delays in getting your gear on holidays and weekends. *We do not rent goggles. We do sell goggles for $20 and $40 at the Front Desk.